So I created all the badges from all the leagues so far and did some additional badges like Gary’s and Ash’s Dream Badges. There were still quite a few additional badges that were shown during the anime. So I modeled and textured the rest of those badges. 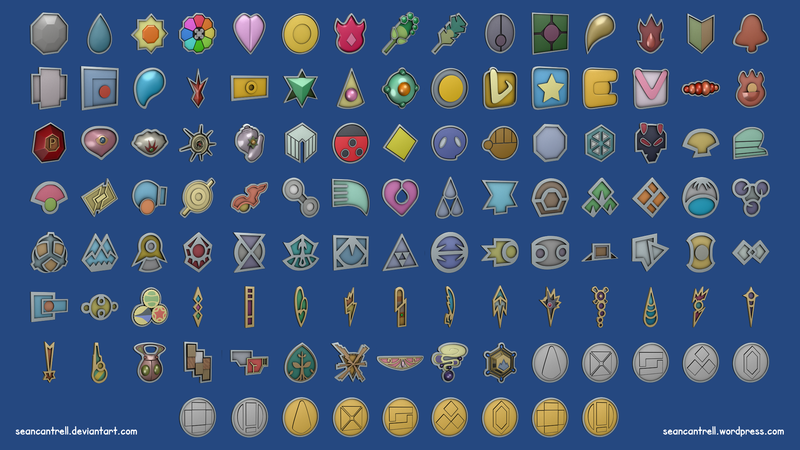 As of right now there are 114 badges.